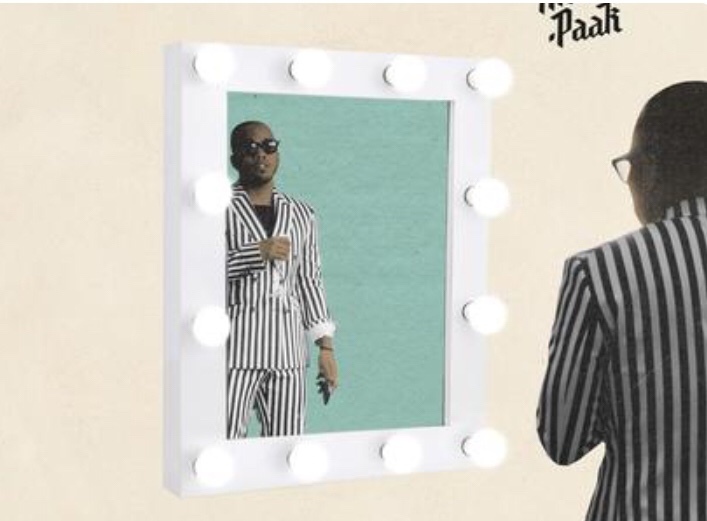 Anderson .Paak drops his new song, Who R U? Anderson .Paak keeps things moving with the second single off his highly anticipated album Oxnard. Entitled “Who R U?,” the sensational single is produced by Mell and Dr. Dre. The Aftermath mastermind also loans his vocals to the chorus with exaggerated ad-libs. .Paak steps onto the track with a cocky flow, immediately displaying his penchant for performing fluid musings that exist comfortably within the pocket of the beat. The creeping synths create a stomping atmosphere that will rock heavy in clubs and cars with systems in the trunk. .Paak drifts from lyrics about his aspirational desires to political cries against police brutality easily, demonstrating his skill at connecting topics effortlessly. Listen to Who R U? below. Download Anderson .Paak – Who R U?